3. Timothy Kachinske. (2010). 90 days to success in grant writing. For more information on NIJ, BJS, etc. holdings and priorities, start here. 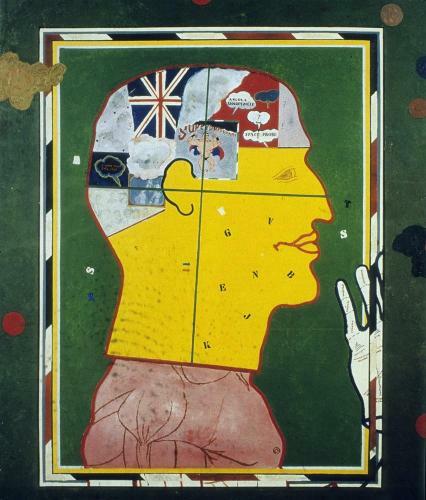 Image: “Man Playing Snooker and Thinking of Other Things” by Derek Boshier. Courtesy of Yale Digital Image Gallery.